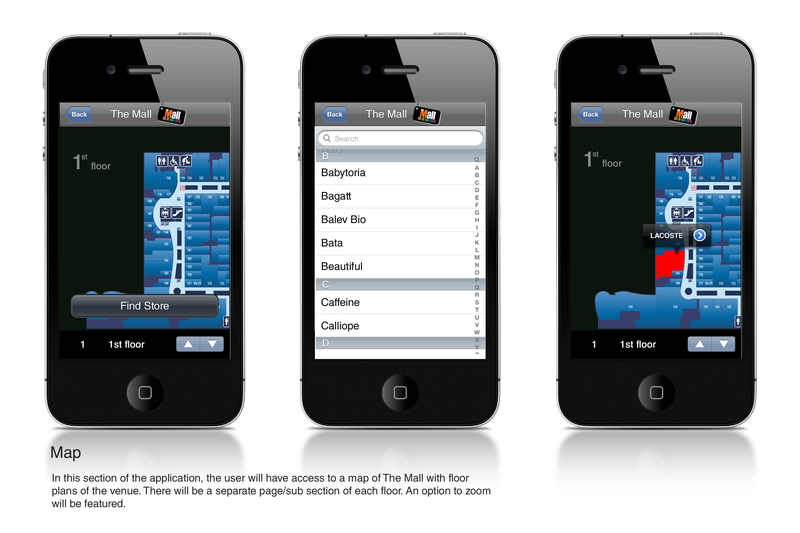 Design and development of The Mall application. 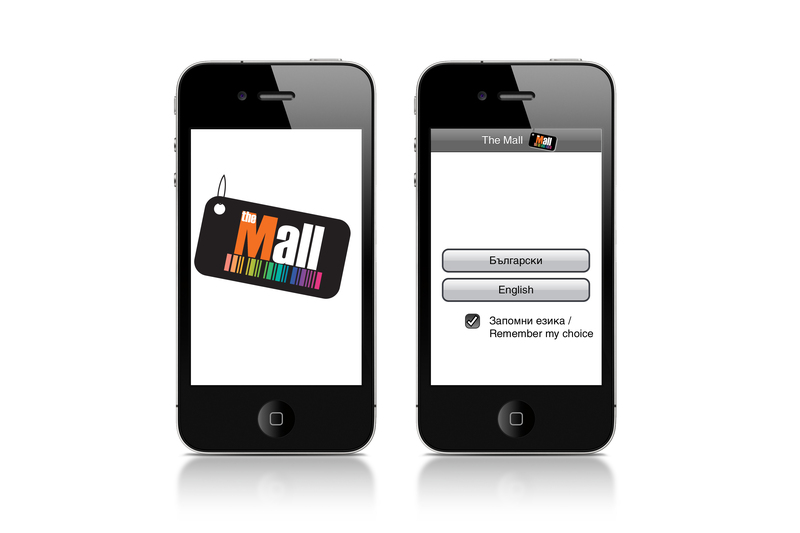 The mobile app runs on Android and iOS devices. 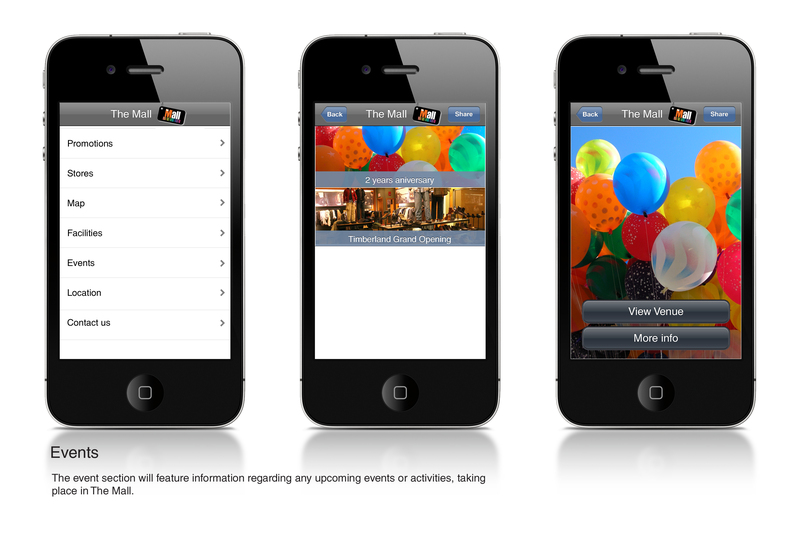 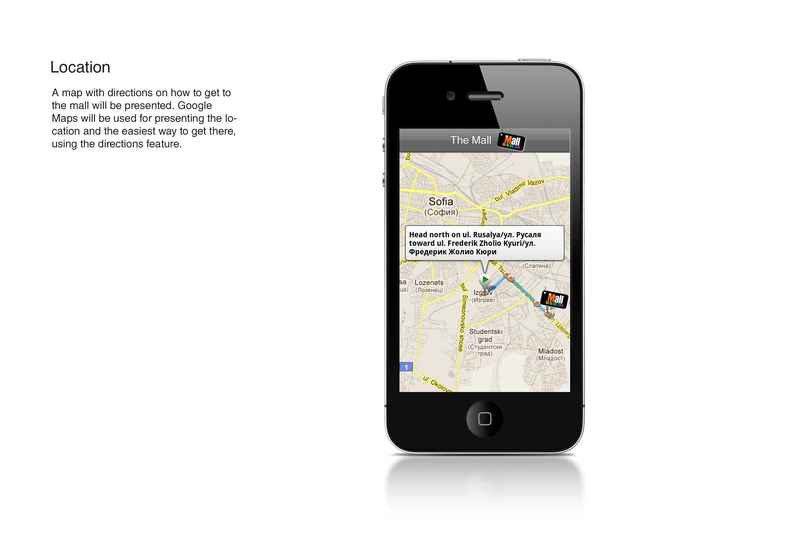 The application provides information about current promotions, news and events at The Mall and includes several features, such as virtual map with route and many more. 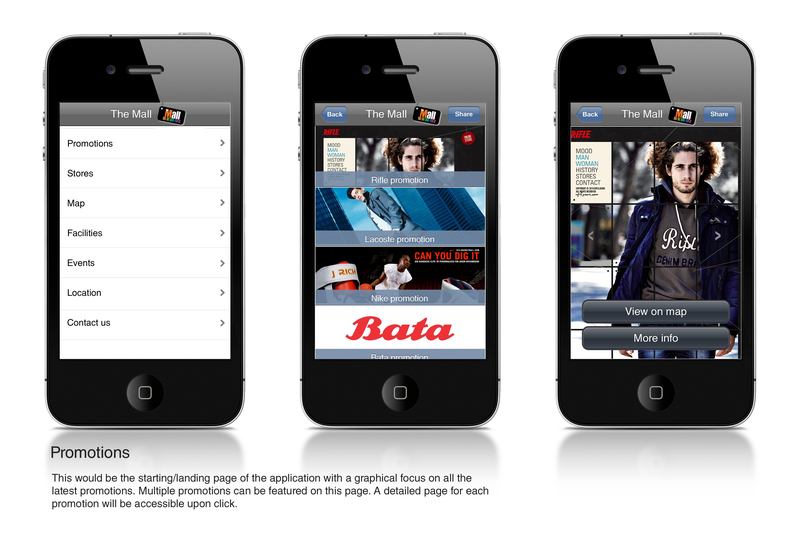 The content of both applications is managed by a single web based CMS.